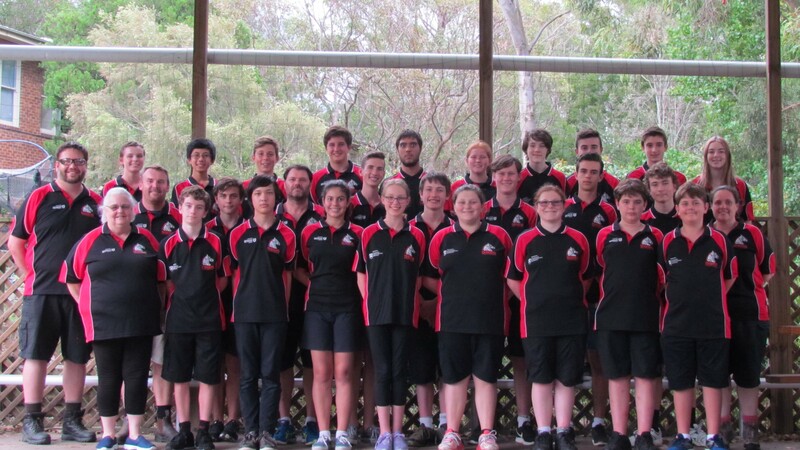 Team 5985 is an independent FRC Team based in the city of Wollongong, NSW. The team is open to all students from any school. The team first came together in 2015 for the 2016 game FIRST Stronghold, with 17 students and 7 mentors gathering for a rookie year. In 2017, the team reached 25 students from 11 schools and 10 mentors. 5985 is passionate about spreading the message of FIRST. 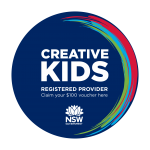 Our signature after-school and school-holiday robotics programs reach hundreds of students each year. 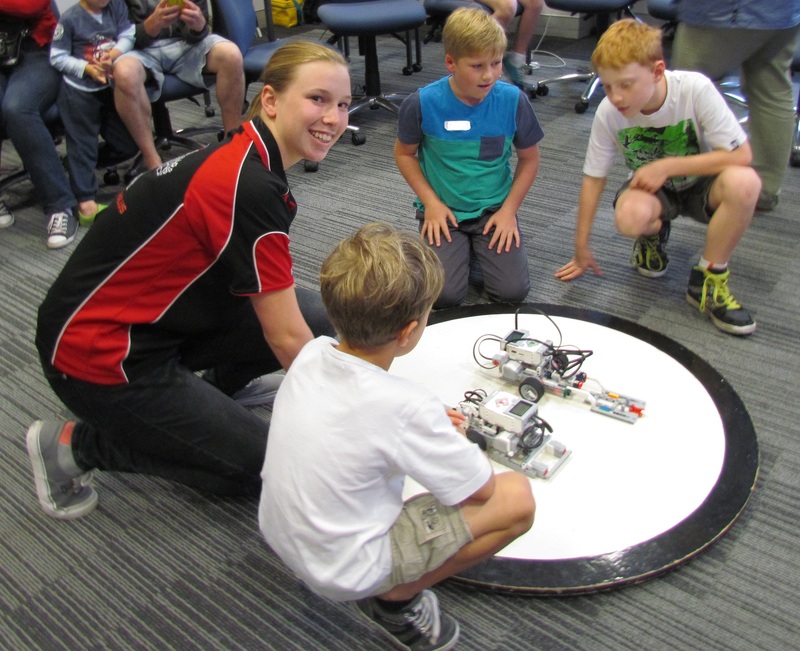 These programs also allow the team to mentor dozens of FLL teams across the Illawarra, Shoalhaven and beyond. 5985 is a young team, but is reaching high, particularly inspired by the example of team 3132, Thunder Down Under. Visit Joining the FRC Team for more information on becoming part of 5985.